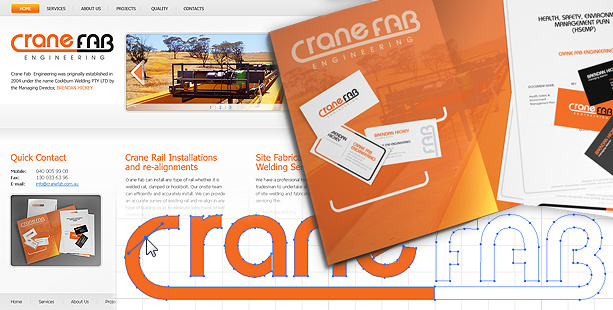 This time we have to develop everything for Crane Fab company: logo, business cards, brochure design, WordPress web site. 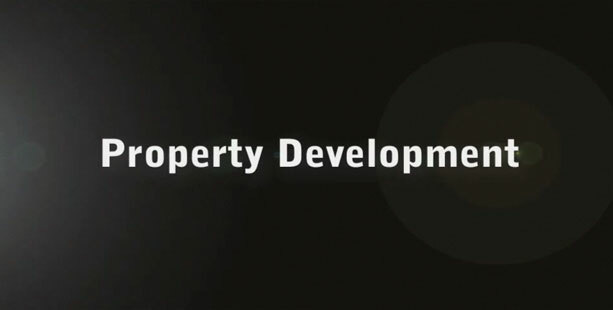 It is one of our intro project that we made for Dynamic 8 company. 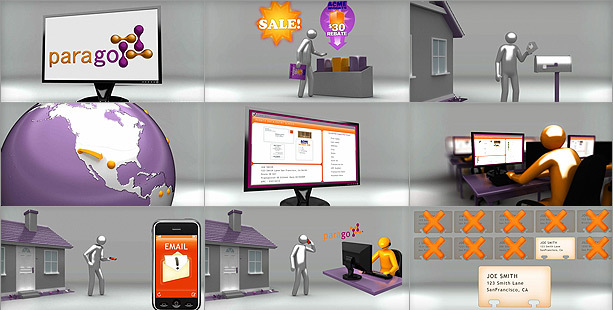 We used different 2D and 3D effects to show what Dynamic 8 does for their clients. Site was made for company who designs and creates mobile applications to give your business the enterprise or consumer application it needs to be successful. 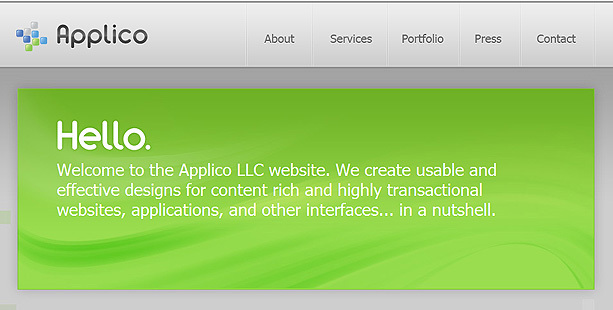 Site for New York ad agency was developed by our developers. Rich media content, deeplinks, interesting navigation and other features were implemented there. 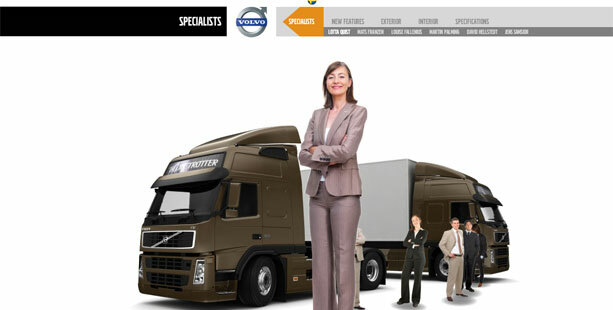 ParaART artists created presentation flash site for Volvo. Special for this site our 3D specialists developed model of Volvo track. 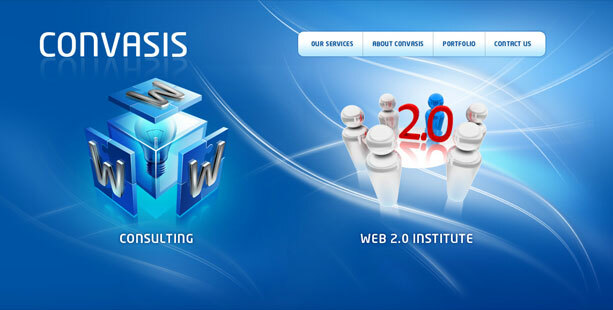 Impressive Web 2.0 design was provided to our client. 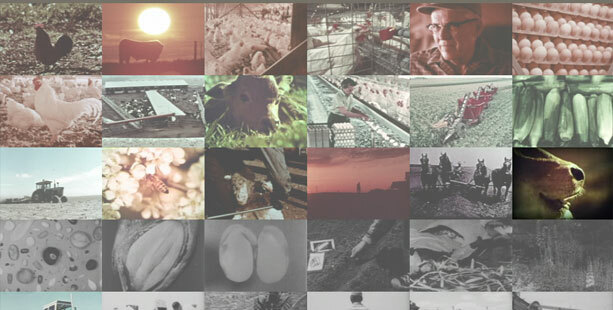 We used last technologies and features on this site. Hand made icons (not 3D) add to design special appeal. 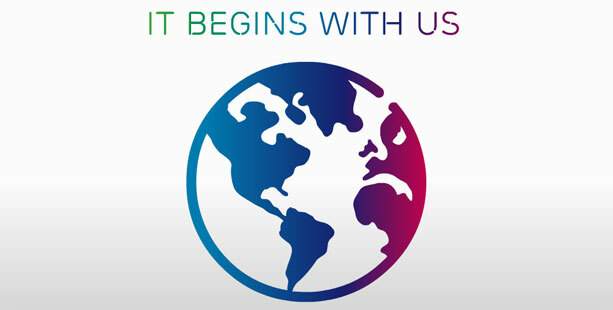 ParaART team is working with flash social network wich bult on 3D engine. We designed and developed many modules and features and are doing full front end development for this interesting project. Again we had a chance to work with modern startup called triMirror. 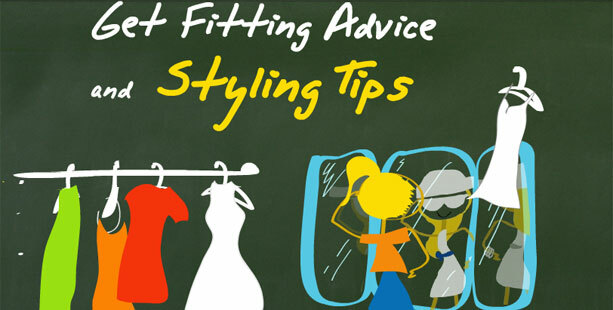 It allows customer to measure any clothes without visiting shop but via internet. It is complex presentation and we made every item for this presentation. 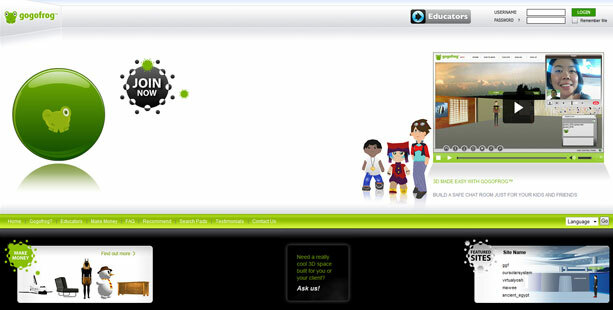 Such as 3D models, video effects, flash animation, programming etc.